This disc contains 14 tracks from the show in their original, expanded versions as well as an additional 12 tracks written by Marco Jimenez for the show but not used. 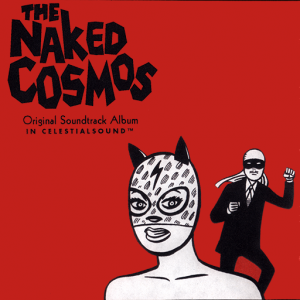 Gilbert Hernandez’s amazing science fiction epic, “The Naked Cosmos” has been available on DVD from Bright Red Rocket for some time now. But how about the fabulous music from the show? 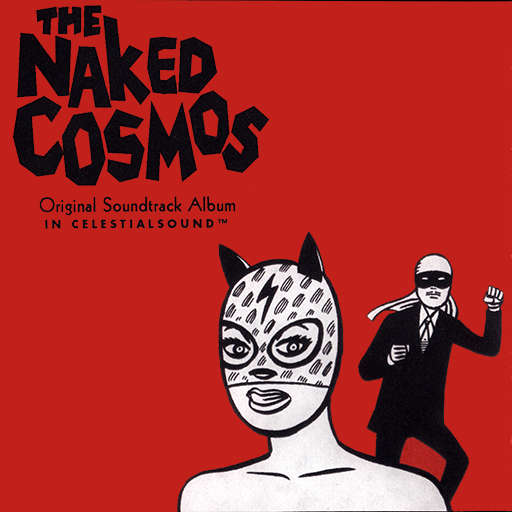 This disc contains 14 tracks from the show in their original, expanded versions as well as an additional 12 tracks written by Marco Jimenez for the show but not used. Over 40 minutes of space music!